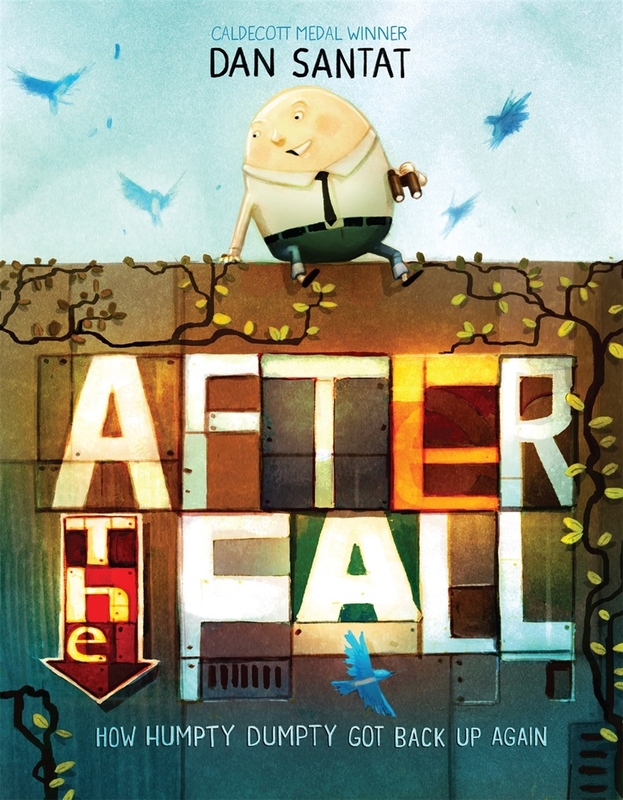 Caldecott Medalist Dan Santat's picture book about the aftermath of Humpty Dumpty's famous fall—and Humpty's determination to overcome his fear to reach great new heights. This captivating picture book from Caldecott Medalist Dan Santat follows Humpty Dumpty, an avid bird watcher who loves to be high up on the city wall. But after his fall, Humpty is terrified of heights and can no longer do his favorite things. He finally pulls together the courage to climb back up the wall. In a surprise twist, Humpty transforms, turning into a magnificent bird, and learns that sometimes you have to fall . . . before you can fly.